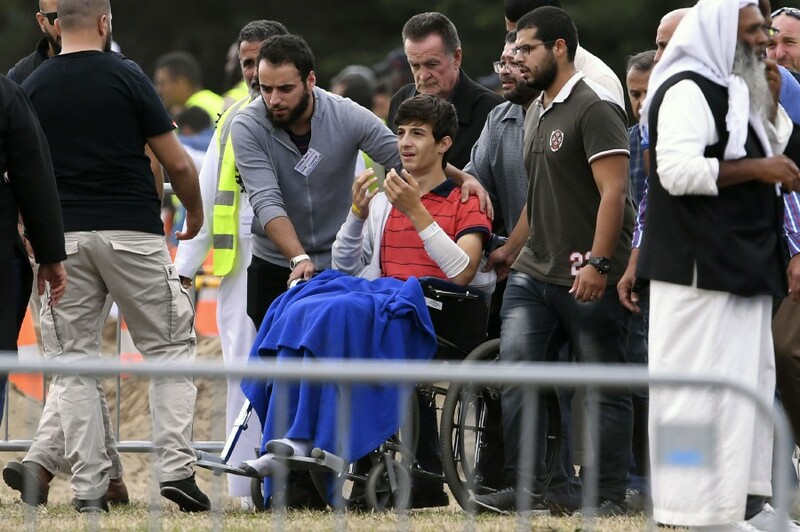 CHRISTCHURCH: A Syrian refugee and his son who fled the chaos of their homeland only to meet tragedy in New Zealand were buried on Wednesday in the first funerals of those killed in the mosque massacres. “I cannot tell you how gutting it is to know that a family came here for safety and for refuge, and they should have been safe here,” Ardern said at a press conference in Christchurch after the funeral. The scale of the attack has caused global revulsion, including alleged gunman Brenton Tarrant’s use of social media to livestream the carnage in real-time. Ardern, who has vowed to tighten New Zealand’s lax gun ownership laws, said Wednesday the horrific events in Christchurch showed the need for a global approach to confront the dangers posed by extremists’ use of social media. In a rambling “manifesto“, Tarrant had said he was motivated partly by a desire to stoke religious conflict between Islam and the West. Australian Prime Minister Scott Morrison on Wednesday condemned what he called “highly offensive” comments by Turkish President Recep Tayyip Erdogan, warning that he would consider “all options” in reviewing bilateral relations. 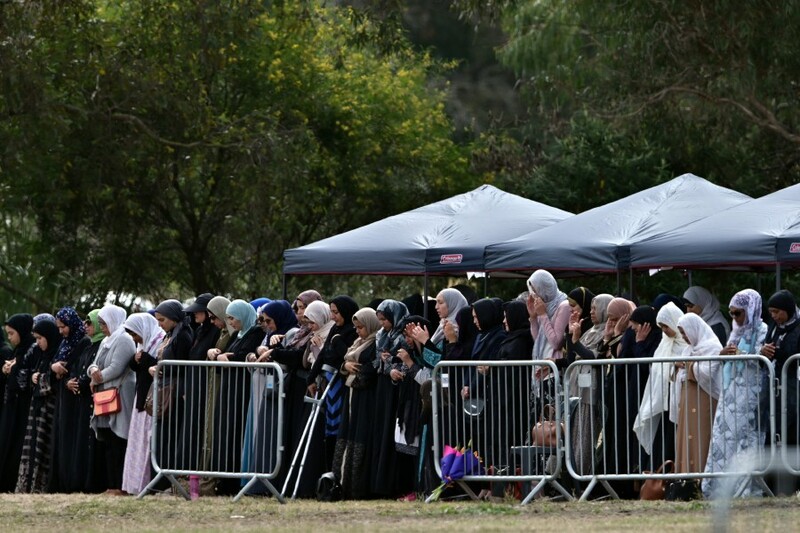 Erdogan had said the attack was part of an assault on Turkey and Islam and warned anti-Muslim Australians would be “sent back in coffins” like their grandfathers at Gallipoli, a blood-drenched World War I battle. The traditional haka is used in Maori culture in a variety of ways – to intimidate rivals, to celebrate weddings but also to mourn, melding both hostility and beauty into a powerful outpouring of emotion. 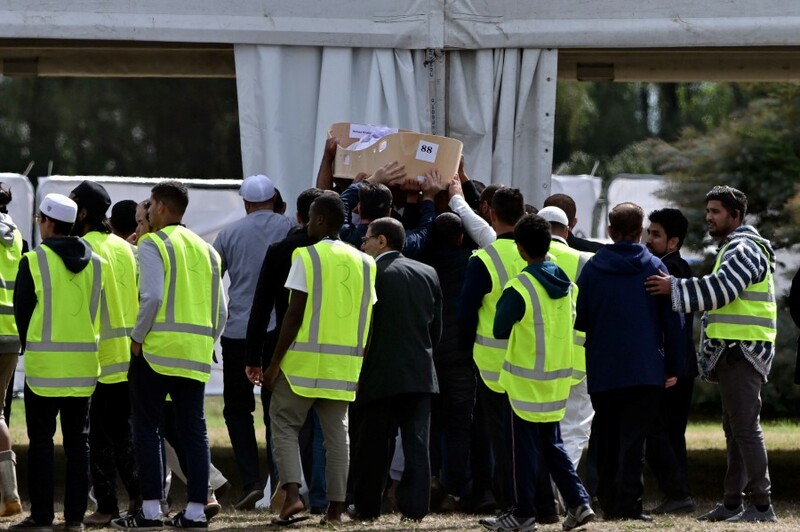 The start of funerals should ease pressure from Muslim families, many of whom have travelled long distances to claim loved ones’ remains and complained that police investigations have delayed the return of bodies and prevented the speedy burials prescribed under Islam. “After that someone picked up the phone and told me your son can’t breathe, I think he’s dead,” the website said quoted her saying.